Do you want to know what are the fastest cars in the world during the time? There are top 10 fastest cars in the world!! Their producing started in 1967 and the fastest one is produced in 2010. They actually are official fastest cars, tested and proved. But there is one more car,which go faster than the official fastest car, but it hasn’t satisfied the standards to be the official fastest car. Look below the list of official and unofficial fastest cars and feel the adrenaline – driven them. 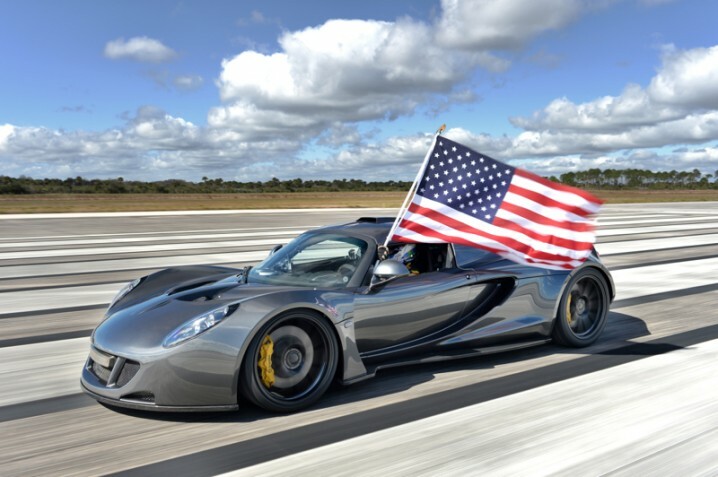 Venom GT was on a testing drive in February 2014 and it has broken the official speed record of 267.8 mph (431 km/h). It reached a speed of 270.49 mph (435.3 km/h), but the testing was not compete. The car has driven just in one direction on a testing road, not in a opposite too and because of that it is not official fastest car. 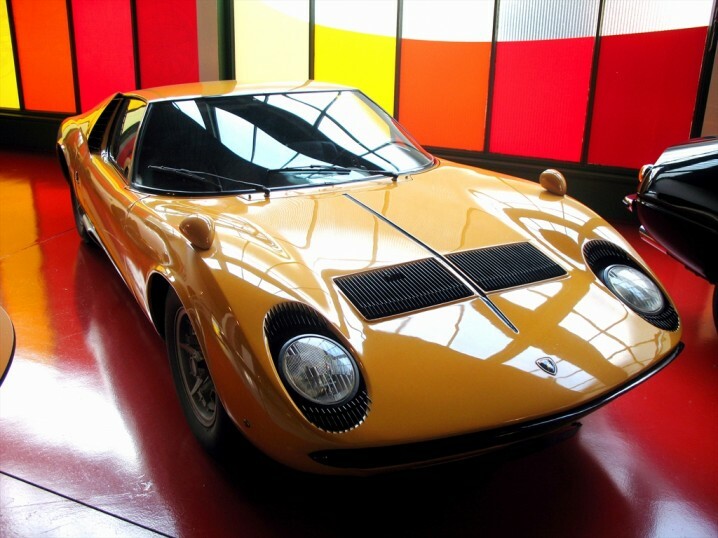 Miura P400 is produced in 1967 by the by Italian automaker Lamborghini. It is a sport car, which was fastest car at launch. It was tested by Motor. 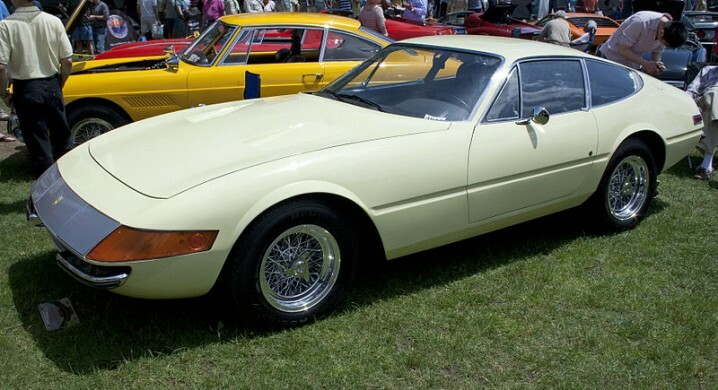 Ferrari Daytona was produced in 1968. It is a sports car too and it was tested by Autocar. 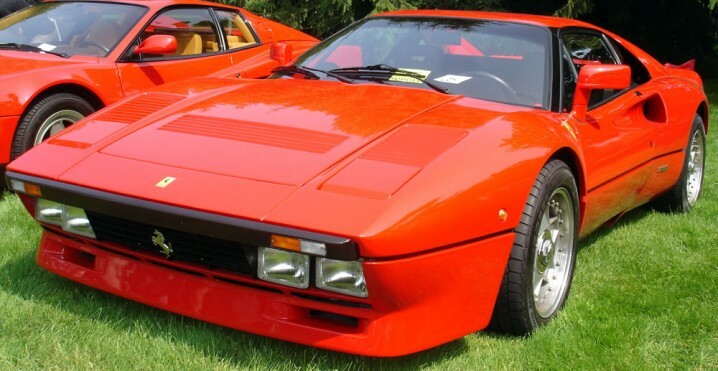 288 GTO is produced in 1984. It was made to take the Ferrari in Group B rally championship and it succeed in that. It was tested by German Magazine – Auto, Motor und Speed in 1985. It is produced in 1986 by Porsche, also for a Group B rally championship. It was tested by Auto, Motor und Sport in 1987. The six of the produced cars achieve top speed of 197 mph (317 km/h), but the other ones achieve just 195mph (314 km/h). 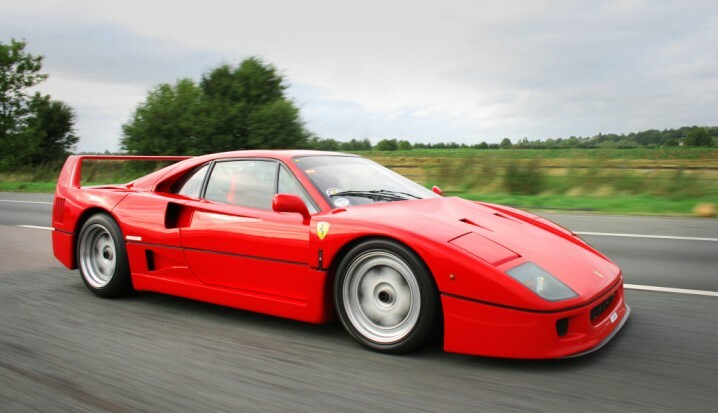 Ferrari F40 is produced in 1987 for the 40th anniversary of Ferrari. In the time it was produced it was the fastest and the most powerful car. And It is the most expensive car, Ferrari has sold. Today, it is still the most wanted Ferrari car and there are people who are ready to pay a big amount of money for F40. 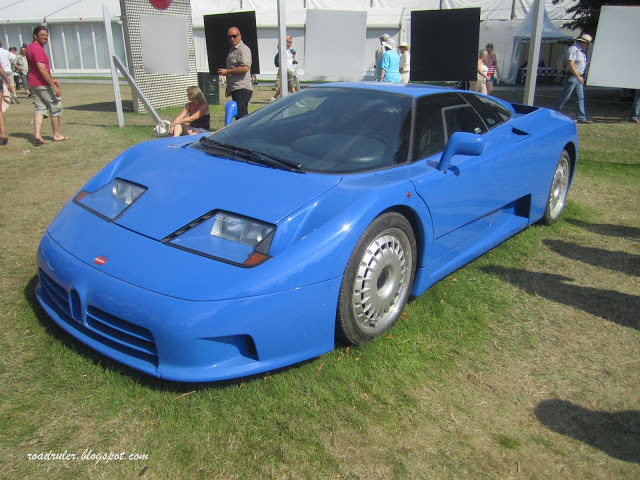 It is produced in 1991 by Bugatti Automobili SpA. It is sports car, coupe and it was tested by Auto, Motor und Sport. Jaguar XJ 220 is produced in 1992 by Jaguar Cars. It was tested on a Nardo test track by Martin Brundle. He drove the car with catalytic convertor removed and achieved the speed of 217.1 mph. 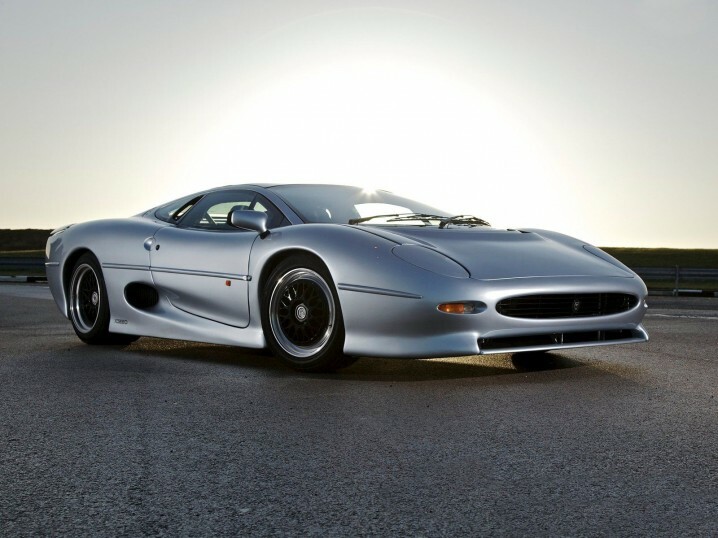 Because of that there is theory that Jaguar XJ 220 can achieve the speed of 223 mph. 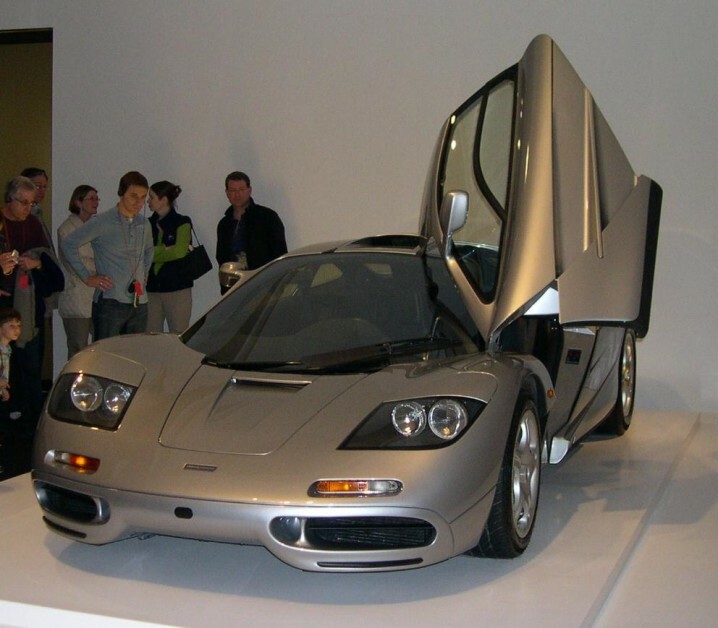 McLaren F1 is produced in 1993 by McLaren Automotive. It is a car produced with rev limiter and than it achieve speed of 231 mph, but with rev limiter removed, it achieve 240.1 (386 km/h). 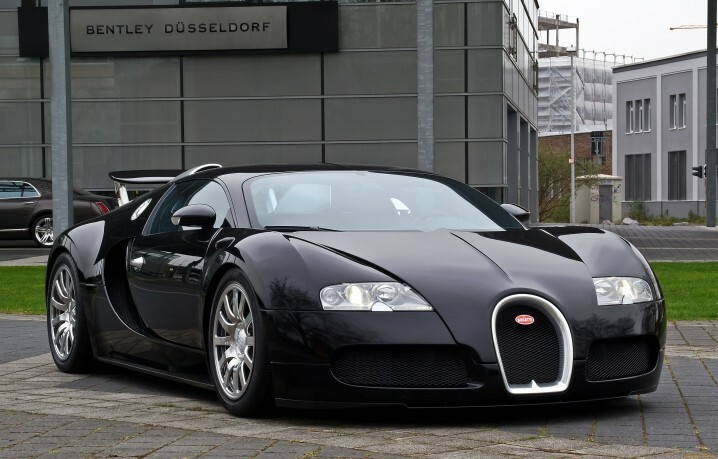 Bugatti Veyron 16.4 is the original version of the fastest car in the world which follows below. 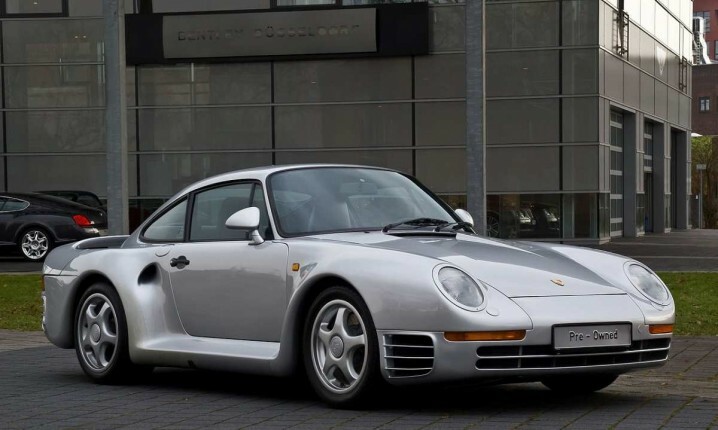 It is produced in 2005 and it was declared Car of the Decade (2000-2009) by BBC television program Top Gear. 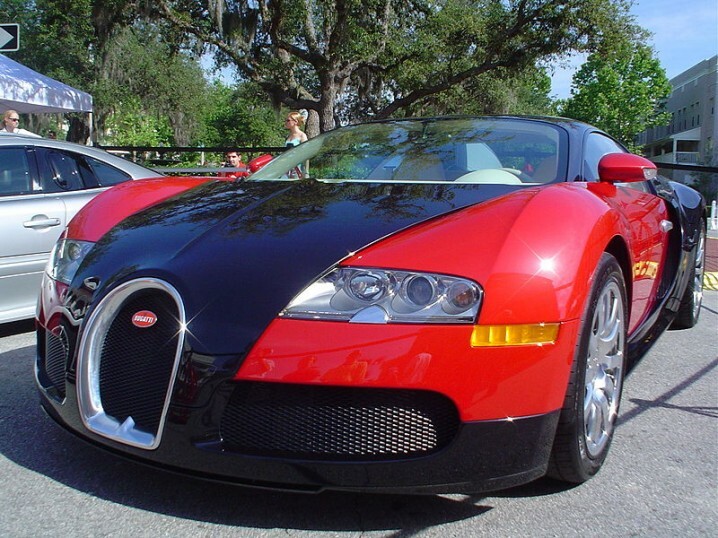 And Bugatti Veyron Super Sport official is the fastest car in the world. This car, actually is produced in a Bugatti Veyron series cars, but just six cars of the series are with electronic limiter turned off and they achieve the top speed of 431 km/h. It was driven by Pierre – Henry Raphanel and the speed achieved in a testing drive was declared as a new Guinness World Record.